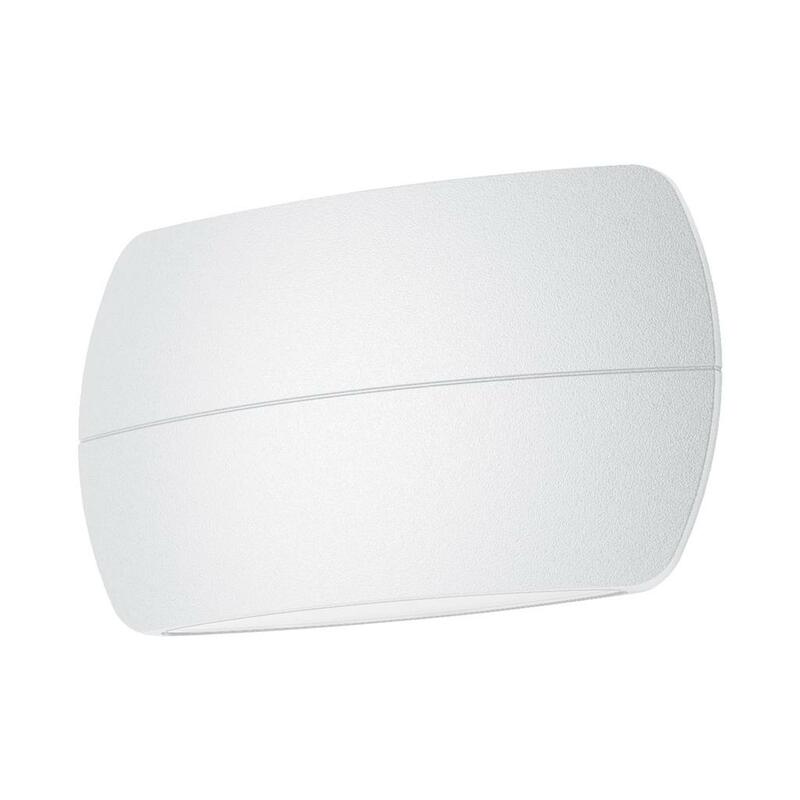 The BELL Series Up/Down Wall Light offers a slim and attractive solution for lighting up front facades and wall lighting areas where ambient lighting is required. Provides an upward and downward lighting effect, offering a wider beam with the design of the body being positioned horizontally. 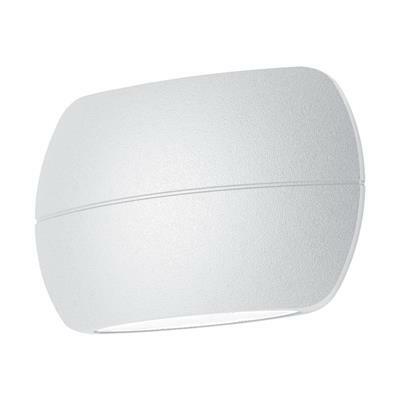 The BELL Series Up/Down Wall Light offers a slim and attractive solution for lighting up front facades and wall lighting areas where ambient lighting is required. Provides an upward and downward lighting effect, offering a wider beam with the design of the body being positioned horizontally. Offering a choice of 8W or 13W depending on the light output that is required. Available in powder coated Black, Dark Grey and White finishes. Also available in Warm White 3000K and White 5000K colour temperatures. Backed by our 3 Year Replacement Warranty.